Orange Bloom Yoga are delighted to be joined by Emma of ‘Essentially Emma Wellness with Oils’ for an afternoon workshop on Essential oils. Come along to discover how amazing essential oils are and how using them as part of your daily routines could create positive changes in your health and wellness. 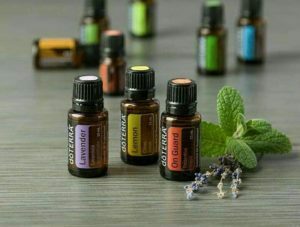 In the class you will make your own essential oil rollerball blend which you can take home with you. We will also be serving hot brews and vegan snacks to keep you going! Booking is a must so please go to our Booking System to reserve your space. Sign up for latest news, updates and offers.